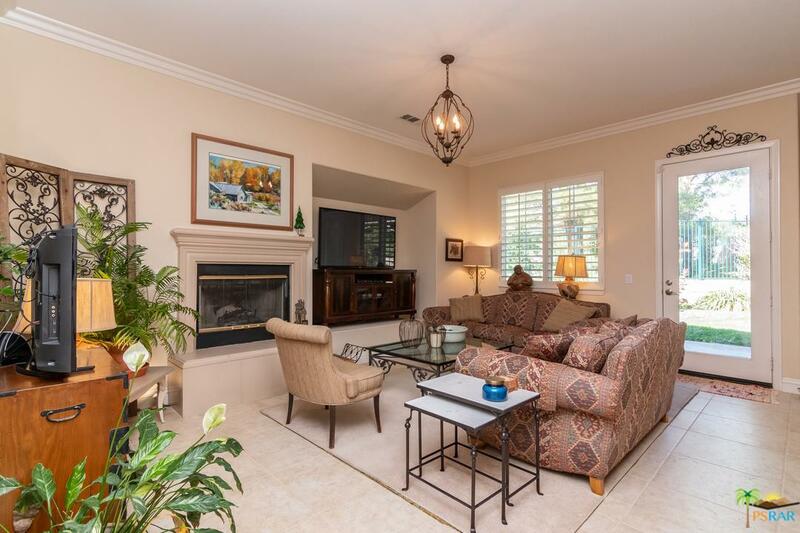 Highly desired Chapman Heights single story home on cul-de-sac with 3 bedrooms and 3 baths. 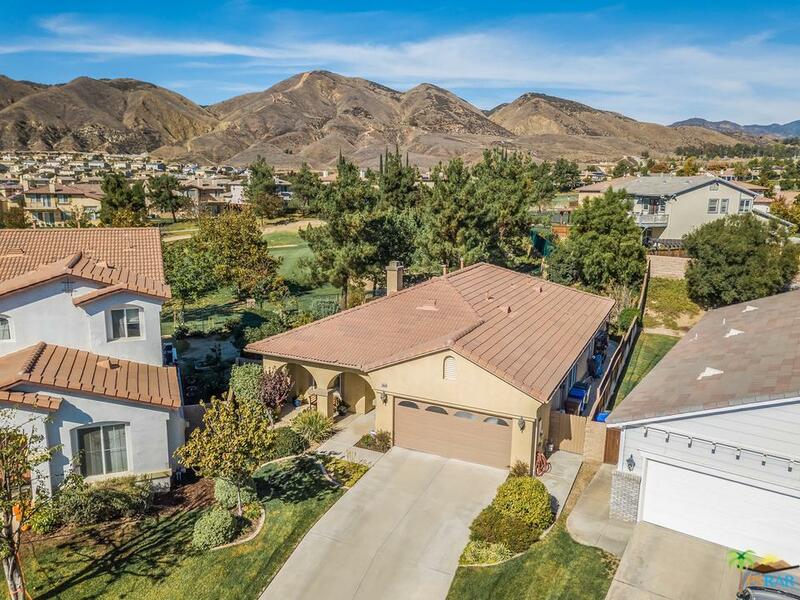 This home is located on the 11th hole of the golf course, and has gorgeous views of the mountains! With updated features such as tile floors, crown molding and plantation shutters you will fall in love with this home. 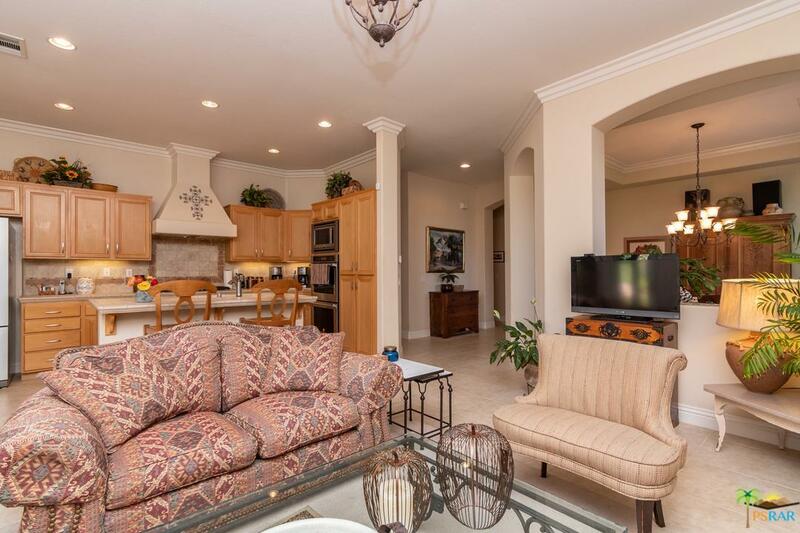 There is a formal dining room and a large living area with a cozy fireplace. Kitchen features beautiful stainless appliances and an island. The Master Bedroom is spacious with a walk in closet and large master bathroom with dual sinks. As you venture outside into the back yard you will notice the pretty landscaping and above ground Jacuzzi brand spa for your enjoyment. Water Heater and all bathroom toilets were replaced in 2017. 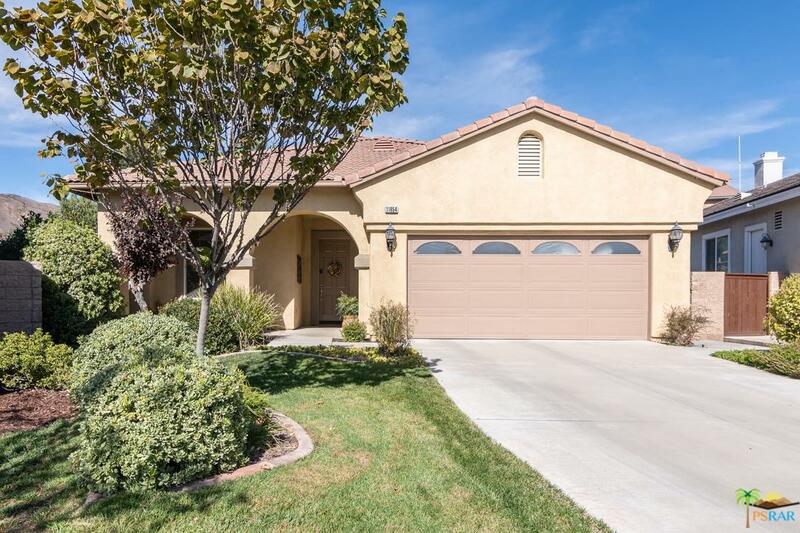 Chapman Heights is located near parks, shopping, dining areas and is close to freeway access. Low monthly HOA's. This is a great family home in a wonderful area! Call today to make your appointment to see! Sold by Masoud Riazati BRE#01917464 of Rrn Realty. Listing provided courtesy of Erin Driscoll DRE#01917464 of Bennion Deville Homes.